It was a quaint Mexican restaurant we chanced upon, occupying a shop house at Beach Road, at the sleepier end of the hip Arab Street enclave. The weather was great to have an alfresco lunch while absorbing the colorful sights along the street. We had our satisfying dose of fajitas and quesadilla. 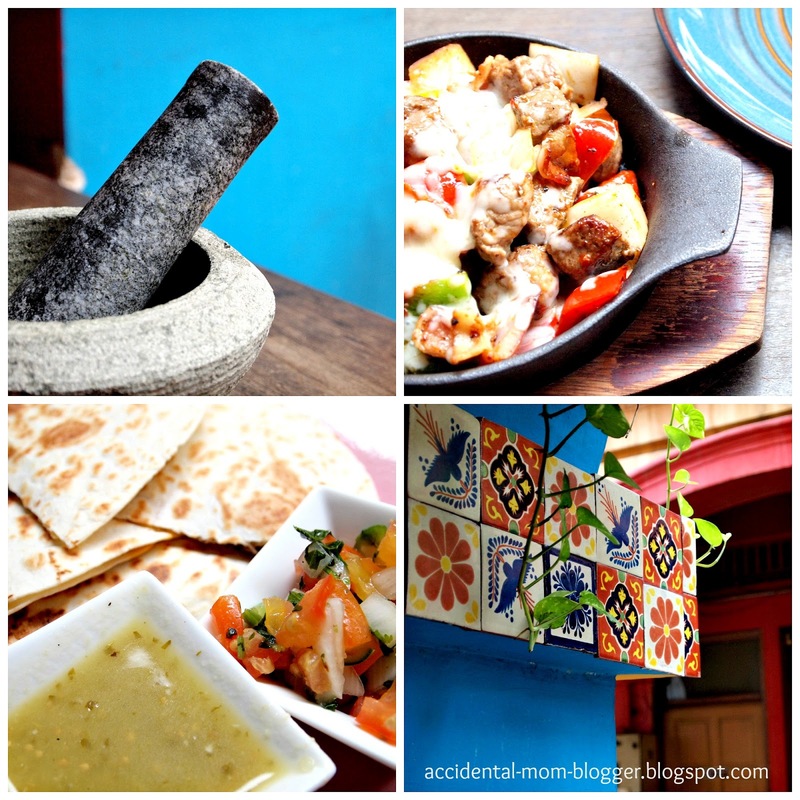 Do you enjoy a good Mexican fare? It has been a very long time since I ate Mexican food.. must check it out one of these days. yup I do, but unfortunately I don't get to eat it often enough! I love arab street for its colorful cafes and makan places, and I do agree it's one of the nicest area to watch the world go by! Ooo gotta check it out one day. I enjoyed Mexican food too and I like Chilis and Carl's Jr... must try this soon! Arab St is really a cool place to hang out and chill.